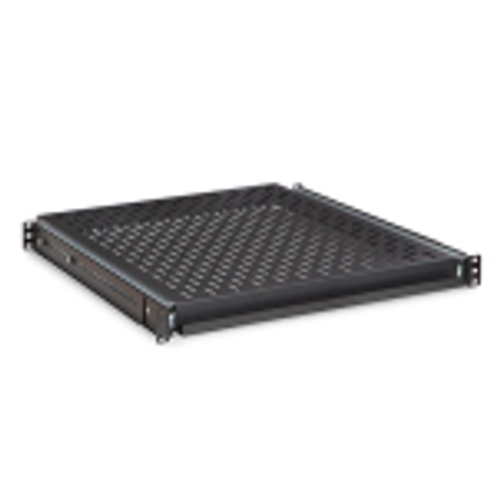 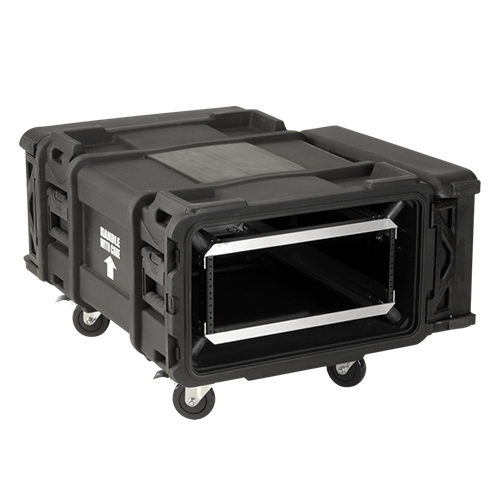 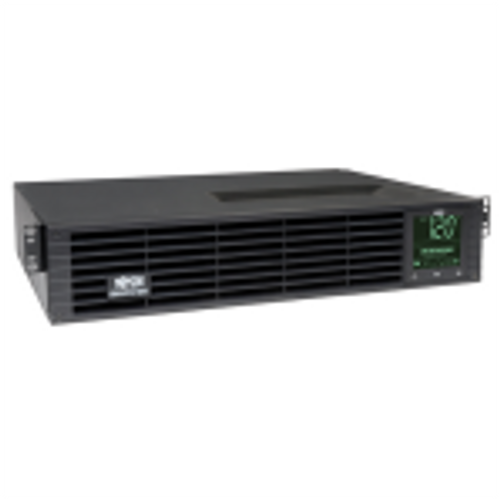 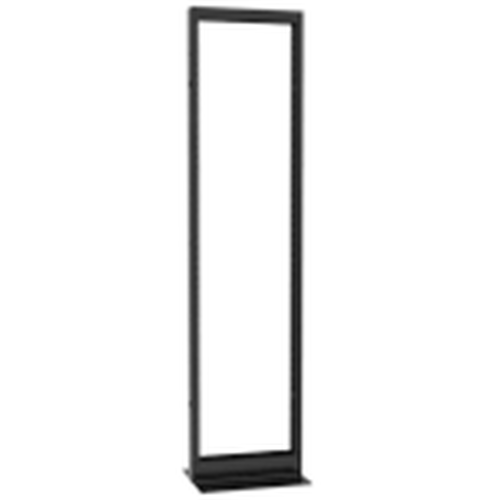 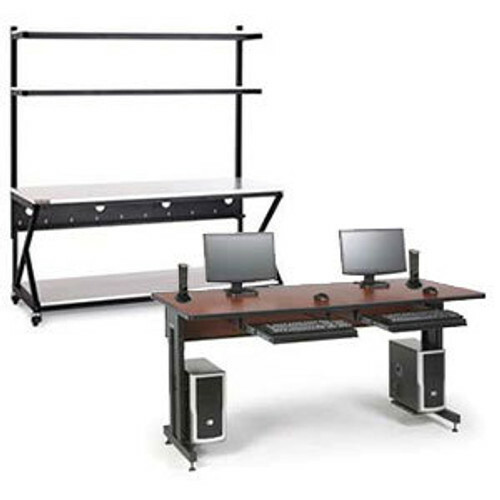 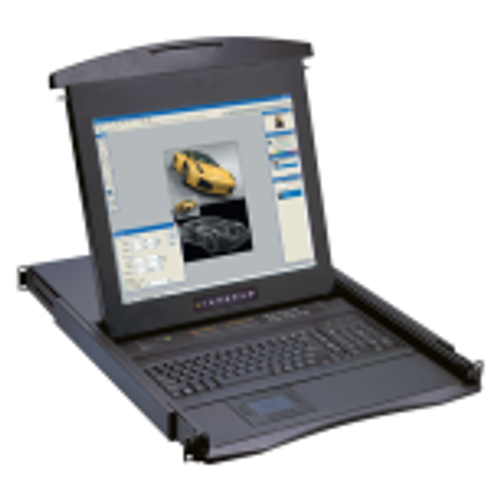 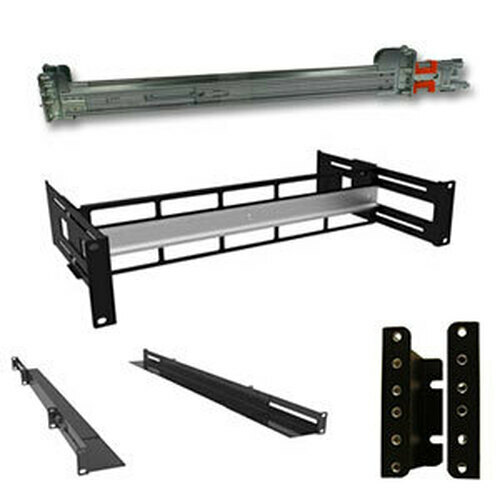 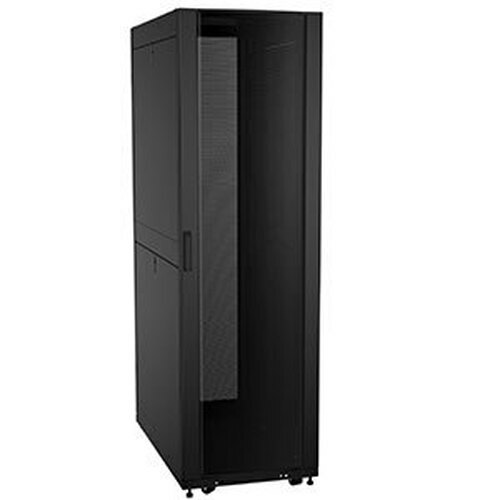 The RAAB3648BK from Hammond is rackmount adjustable angle bracket that extends to fit racks from 36 inches to 48 inches deep. 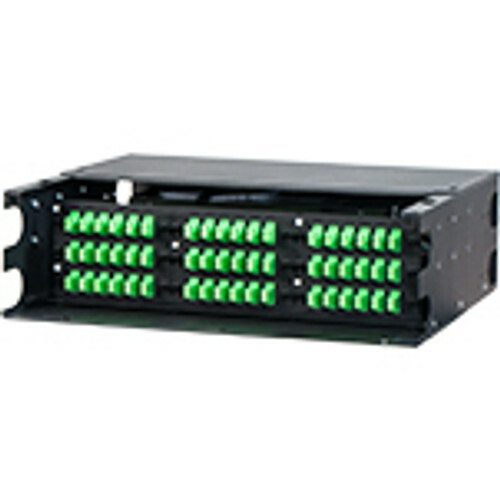 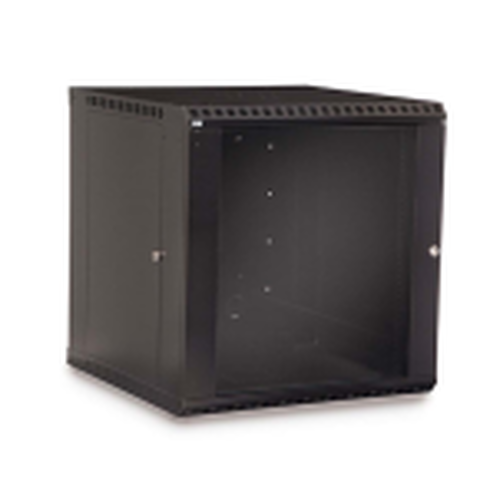 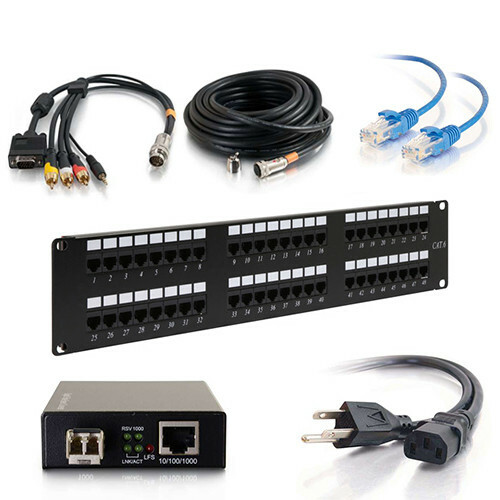 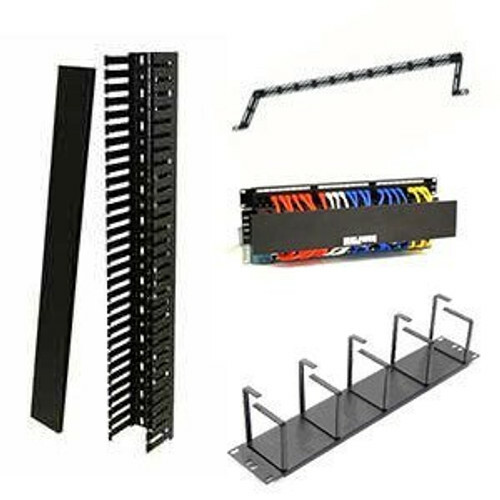 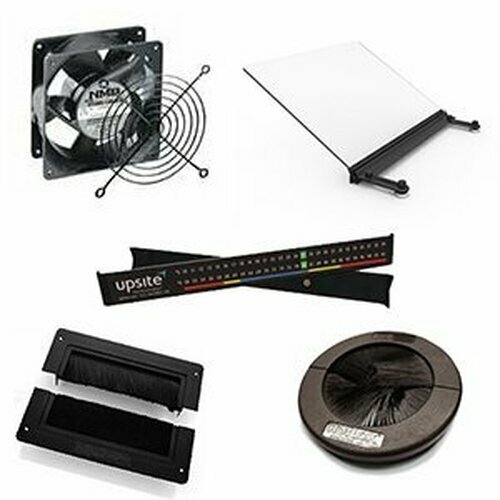 These strong 1u brackets are commonly used to support more than 200 pounds of heavy or non-rackmount equipment like servers, computers, and switchgear. 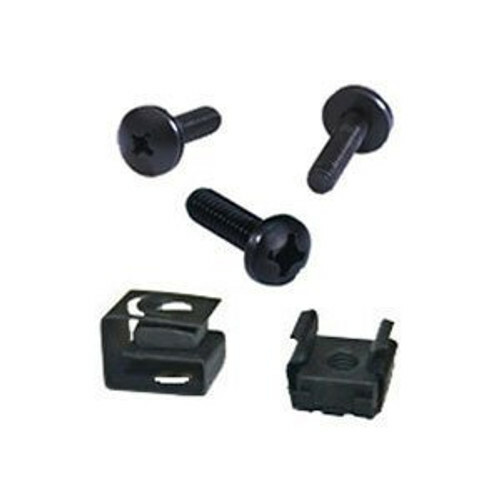 Made of 16-gauge steel and sold as a pair.